In my last post I mentioned Cosplaying at the con. 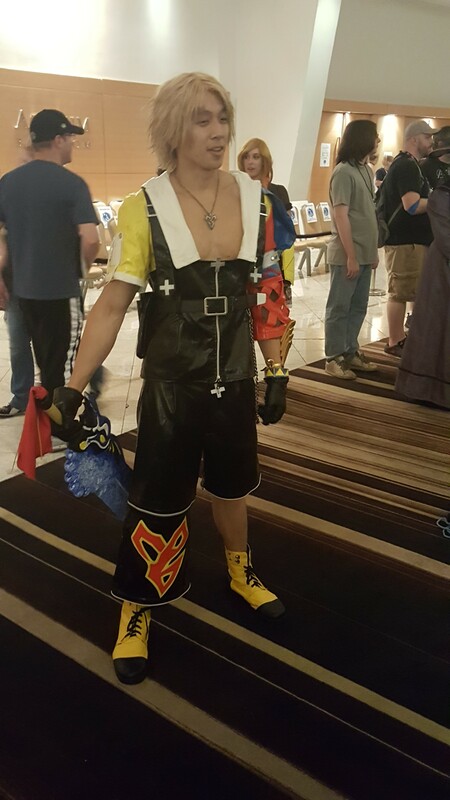 Cosplaying is a huge part of just about every kind of convention now and one of the best aspects of going to a con is seeing the effort and work participants put into their costumes and the terrific creativity on display. Everyone is appreciated no matter the skill and everyone is there to enjoy and not judge. it a great atmosphere, especially for new cosplayers. 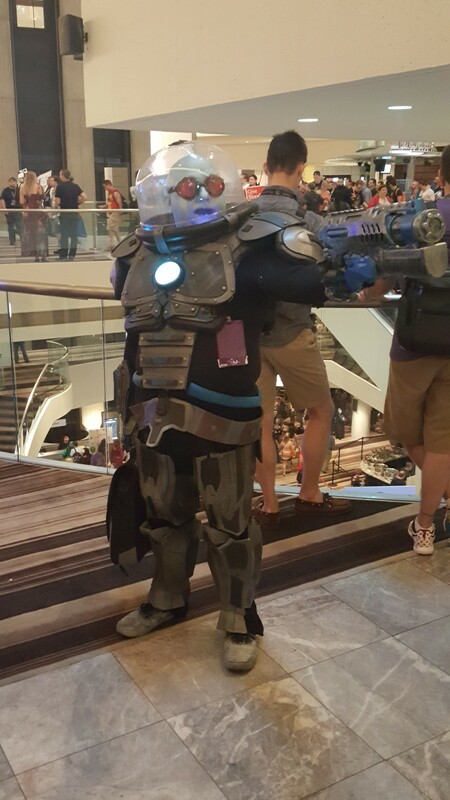 This was my first year in costume to a con like this and I found it to be an amazing experience. I was stopped for pictures with con-goers and other cosplayers. Mad Max and Nux stopped me to ask me how I made some of the material. I got fist bumps from random strangers out of appreciation. And most of my costume was done on the cheap! 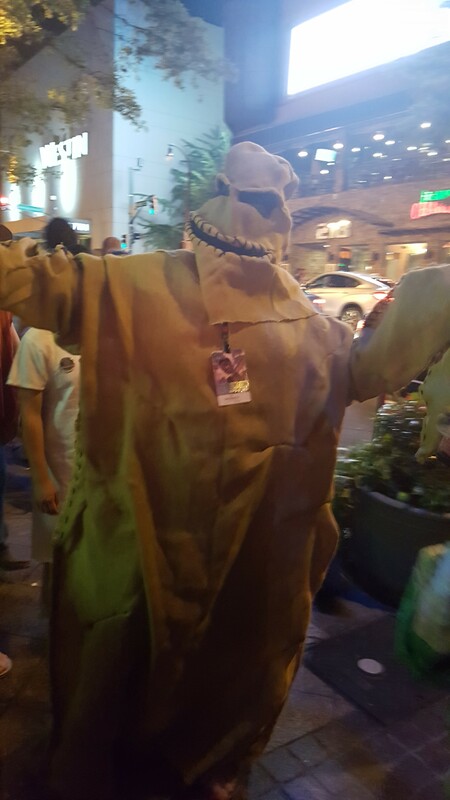 A great Mr Oogie Boogie. That’s a deceptively difficult costume, especially to get the face right! This Mr Freeze was a show stopper. All those lighting effects and crafted armor pieces, not to mention the freeze ray! An excellent Tidus. The costume crafting and weapon were terrific! 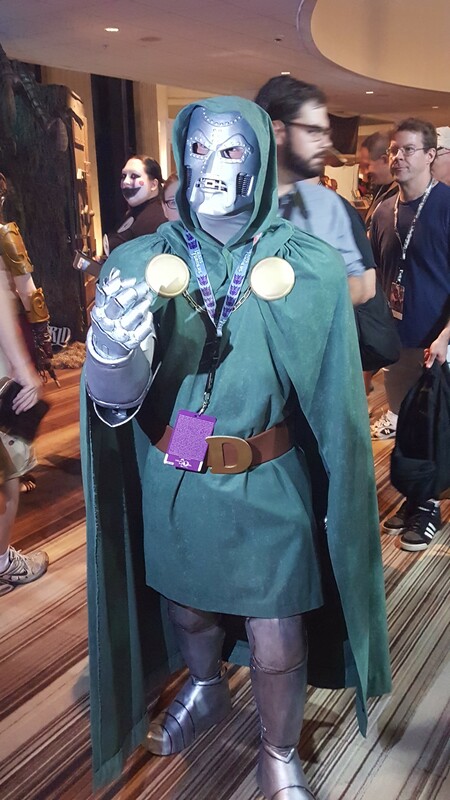 Dr Doom! One great thing about taking pictures of cosplayers is how each one usually has an in-character pose they use for their pictures. 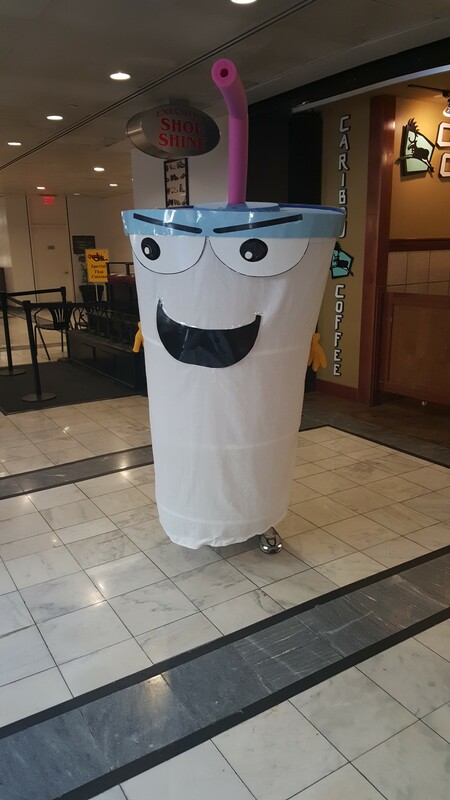 We loved this master shake. Again it looks simpler than it is but it’s still a basic idea and the simplicity of the costume matches the art style of the show. 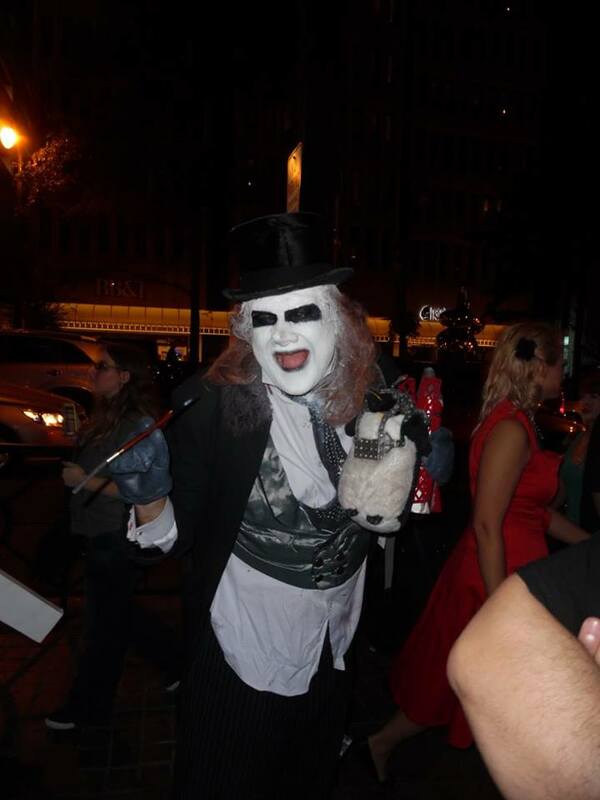 We saw this Penguin from Batman Returns several times and had to get a shot of him. 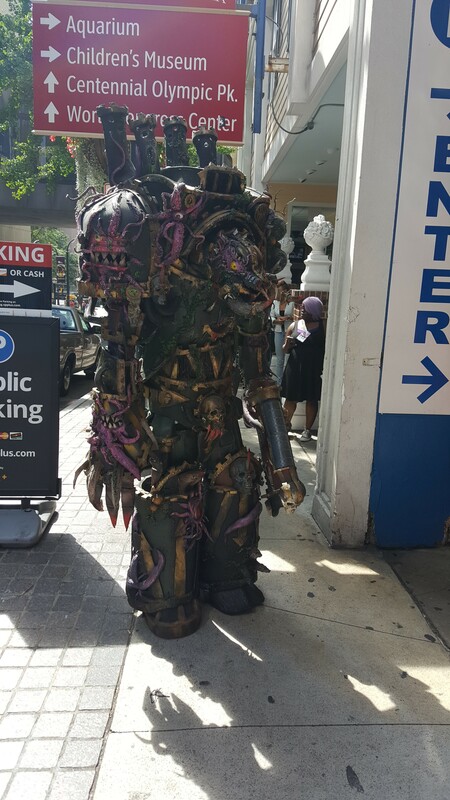 I lost it when I saw this Nurgle Chaos Terminator. It was a very creative construction and looked great! 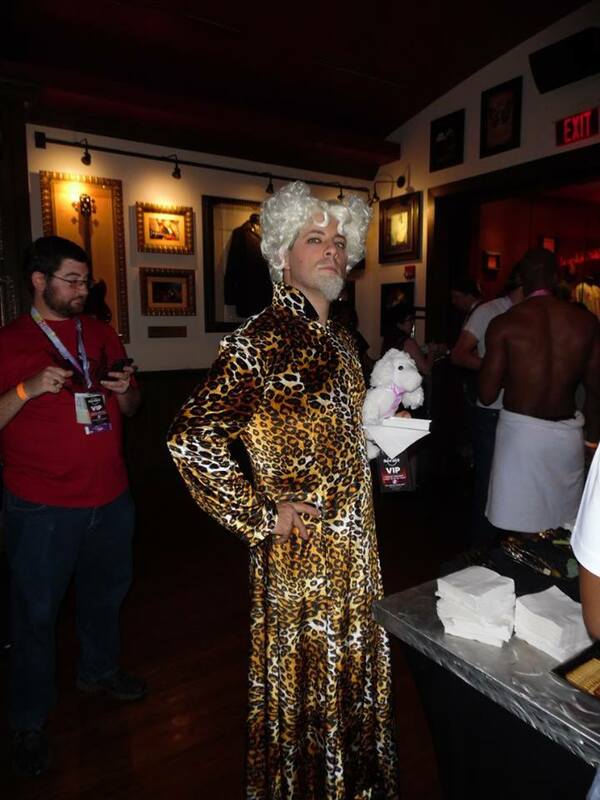 Mugatu was in character all night and even won the prize in a costume contest. My best friend’s wife went as Elektra from Netflix’s Daredevil. It was a very creatively compiled costume! 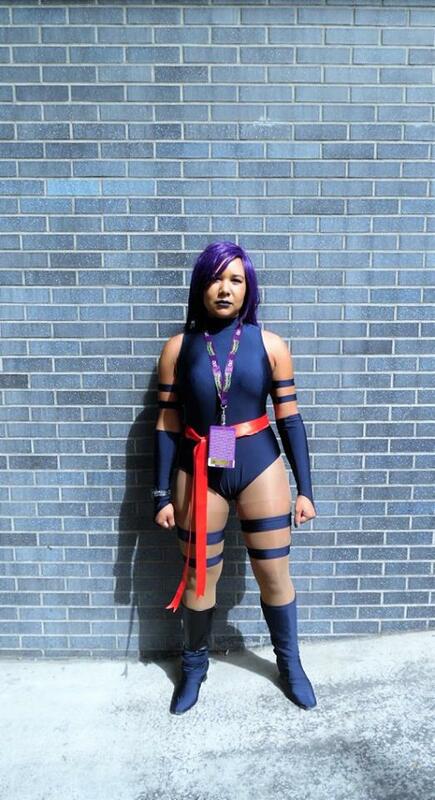 She went as Psylocke on day two. She made everything herself! 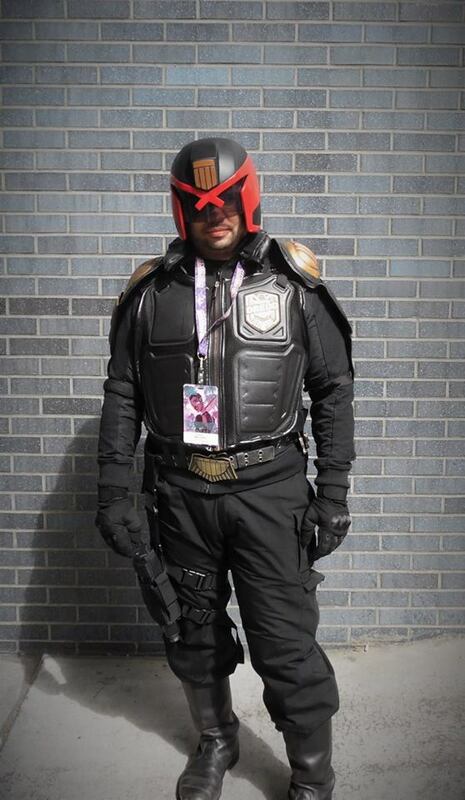 My Judge Dredd. Even though I felt it was incomplete it got a lot of positive reactions. 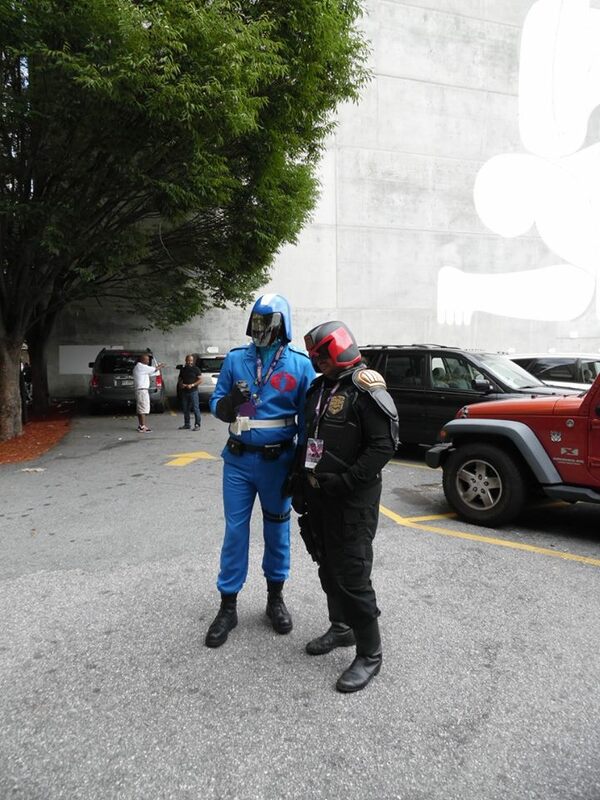 I got to pose with Cobra Commander! 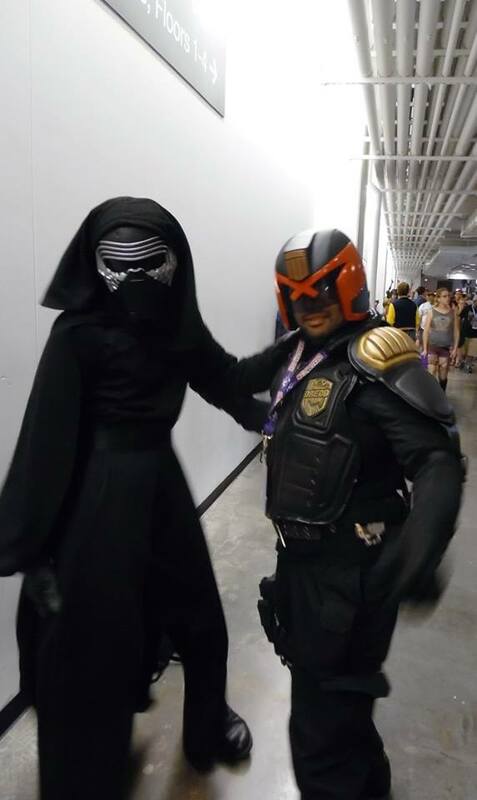 Kylo Ren even asked me to dance! Cosplaying is so much fun and so empowering I highly recommend it. Even if you’re an obsessive introvert like me who obsesses about accuracy and details, you’ll be surprised how many people just love that you’re there in costume. No one sees the missing details, trust me! It’s all about fun and for me it was the most enjoyable part of the con.